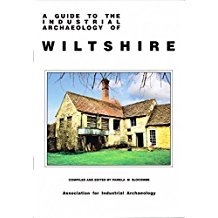 Wiltshire contains some of the most important archaeological sites in Britain. Its Prehistoric remains include the breath-taking Stonehenge, awesome stone circle at Avebury , the enigma of Silbury Hill and a large number of hill forts. Among these important sites are also found smaller, perhaps lesser-known monuments of the Stone, Bronze and Iron Ages, including the King Barrow cemetery and Woodhenge. 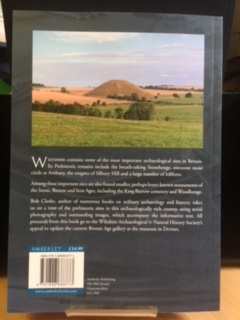 Bob Clarke, author of numerous books on military archaeology and history, takes us on a tour of the prehistoric sites in this archaeologically-rich county, using aerial photography and outstanding images, which accompany the informative text. 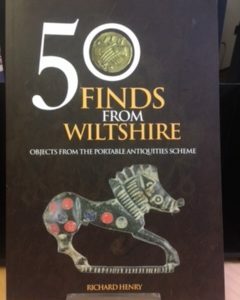 All proceeds from this book go to the Wiltshire Archaeological & Natural History Society. Bob Clarke has worked around aviation since 1981, an expert on post-war aviation and military engineering. 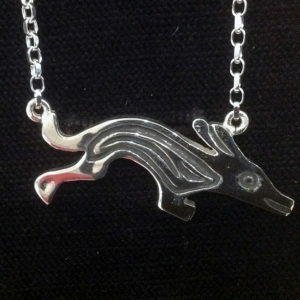 He is also a well know archaeologist and speaker, presenting to a number of national groups annually. 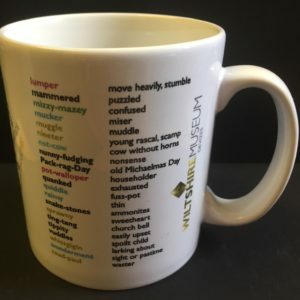 He has published widely on a number of archaeological and historical themes including Britain's Cold War, The Berlin Airlift and Saxon Executions. 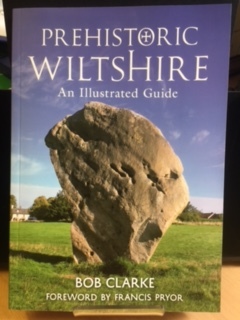 Bob holds the post of Review Editor for the Wiltshire Archaeological and Natural History Society and is currently lecturing on archaeological and Twentieth-Century historical matters for the University of Bath.